The Venturer Scout program provides an exciting and enriching experience at one of the most important periods of development in a young person’s life. Venturer Scouts (ages 15–17) have an opportunity to enrich their Company and themselves by setting and achieving goals, measuring progress, developing in each of the SPICES and realizing their potential as members of Canadian society. On the Canadian Path, Venturer Scouts focus on the importance of developing character. Less emphasis is placed on Company structure and authority, and more on building a team that takes advantage of the entire skill set of the group. Venturer Scouts may muster into larger groups that provide greater social-development opportunities and allow Venturer Scouts to work together to ensure everyone reaches his or her personal summit. However, the main focus for the Venturer Scout is on personal development—a Solo Climb. The “Reach For The Summit” Symbolic Framework provides a structure for activities. The Venturer Scout Symbolic Framework challenges Venturer Scouts to climb higher in everything they do—to work to be better and to take on more adventurous challenges. Each Venturer Scout, through his or her program experience, journeys from the base of his or her mountain towards the summit. The symbolic journey of scaling the mountain is really about working towards personal development in each of the six SPICES. Each Venturer is a member of a community of adventurers who work together, go on adventures together and help one another to reach the summits of Solo Climbs. 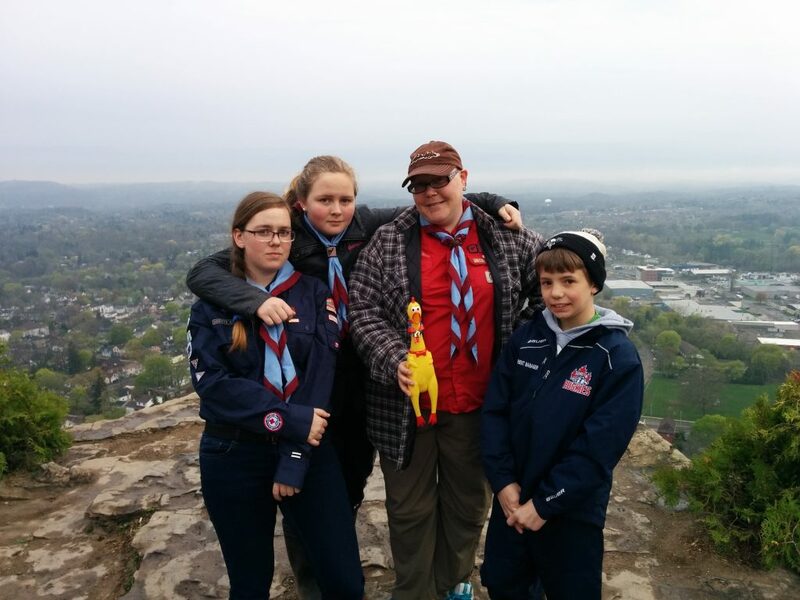 The Venturer Company exists to support cooperation and collaboration among Venturer Scouts.